Dance Mogul: When did you discover the spirit of dance? China Taylor: Honestly, just being young and watching music videos all the time made me fall in love with dance. I couldn’t get enough of how fun it looked and how happy it made me watching it. Dance Mogul: Were your parents supportive of your talent? China Taylor: My parents love to say they’re my biggest fans and it’s true. My whole family has always been very supportive of everything I’ve done. From coming to recitals, sending me their best wishes, and seeing them when I’m on the road. My family is full of rockstars. Dance Mogul: How did you develop a training work ethic? China Taylor: Training back home in Orlando at Duvall Dance Academy I was taught to be a jack of all trades and be prepared for anything they throw at you. I was at my dance studio training up to, if not, 30 hours a week just working hard. There were times I was told I was an understudy and it just made me work so hard because I wanted to make myself proud and be happy with what I accomplished. 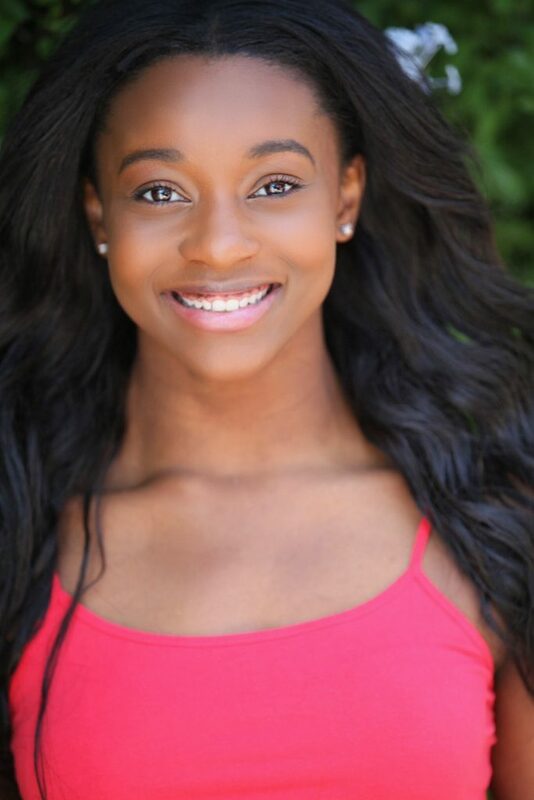 China Taylor: I would have to say my “big break” was becoming Elite Protege at The Pulse On Tour and being able to travel and train with such an incredible faculty. They really have molded me into the dancer I am at this very moment. Training with them is what opened so many doors for me whether it was working with them or working with new choreographers. The Pulse On Tour was my big break that led me to Lady Gaga, Britney, Trey Songz, Janet Jackson, Beyonce, and etc. Dance Mogul: What have been some of the best moments dance has given you? China Taylor: The best moments I get from dance is not when someone comes and compliments me, even though it is so greatly appreciated, but it’s when I’m told I’ve touched someone emotionally, I’ve been a positive example, or I’ve inspired someone or even their children. It just makes my heart really warm and I love it. Dance Mogul: What was it like to perform for this year’s Super bowl. China Taylor: The Super bowl was pretty surreal. The moment definitely hit when we were in the stadium, the crowd was screaming, and the music started. All that time, effort, and energy was put out and it felt amazing for the world to see the message all of us were determined to send. Dance Mogul: Whats next for you? China Taylor: Life. Continuing my life out here in LA not just dancing but expanding myself and who I am as a person. There are some pretty amazing things coming up that I’m not able to talk about too much. But I am so excited and can’t wait for everyone to see! 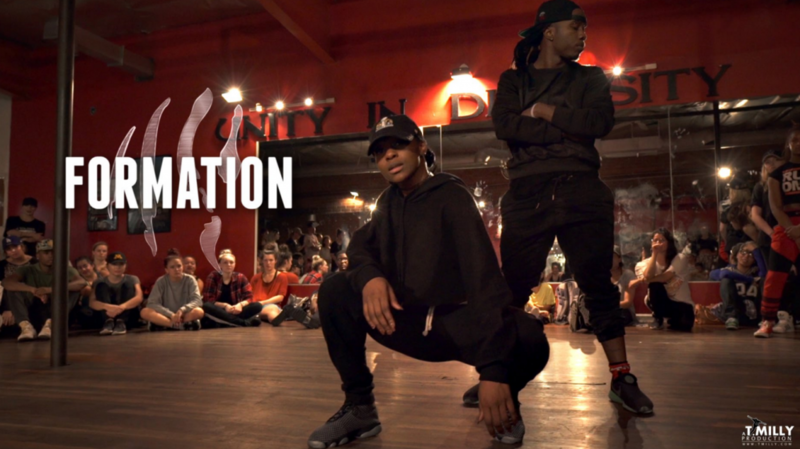 Dance Mogul: What inspiration and empowerment do you have for the next generation of female dancers? China Taylor: My best advice to a young female dancer would have to be to just breathe. This whole industry can very stressful, intimidating, and so negative. But, we don’t have to, and we shouldn’t compare ourselves to anyone else ever. We are our own perfect example. Be great, because you know you can and believe in yourself 100%, because you are your own worst enemy but we all need to be our biggest fan. And let’s be honest, we are all so brilliant, enigmatic, and beautiful. LOVE YOURSELF! China Taylor: Ha ha. Feels like an award show. But of course my parents for sacrificing so much for me to be where I am and my brother and sister (Ricky and Shana) for changing my diapers and taking care of me when mom and dad where out there working hard. Tamara Duvall, everyone at The Pulse On Tour, Willdabeast Adams and Janelle Ginestra, and all of my friends for keeping me sane and dealing with me when I’m lip singing in the car.